As time goes on, I’m becoming more a fan of blue inks. 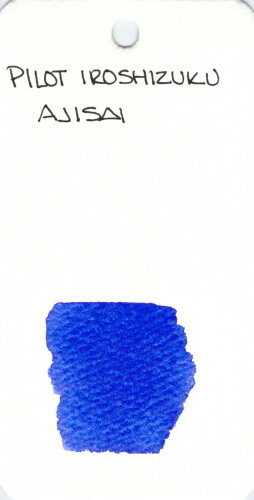 I used to think they were boring, but now I am seeing the differences in all of the fantastic blue inks out there. Horizons are broadening! Are you a fan of blue inks? Which is your most favorite?